Home » Entrepreneur Turns Atomic Reactor into Popular Amusement Park. 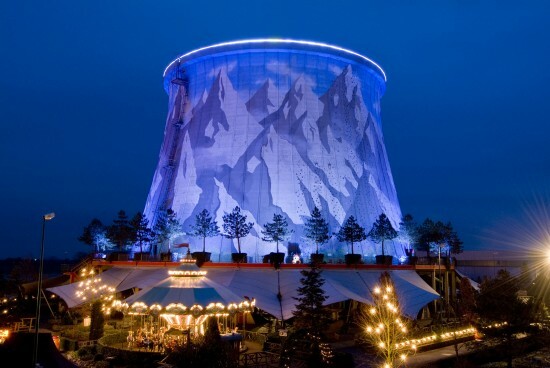 » Entrepreneur Turns Atomic Reactor into Popular Amusement Park. 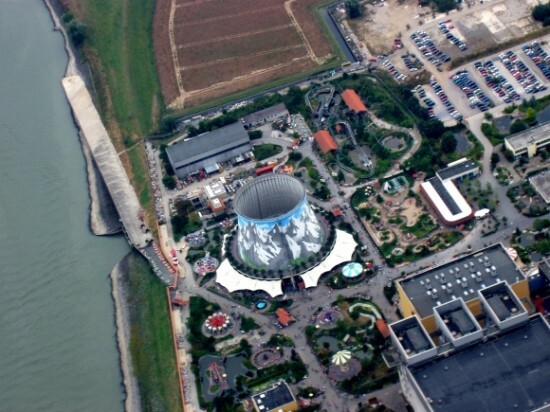 Entrepreneur Turns Atomic Reactor into Popular Amusement Park. Construction of the Kalkar nuclear plant began in 1972, but was constantly delayed due to technical difficulties and protests from those concerned about the safety of nuclear power. 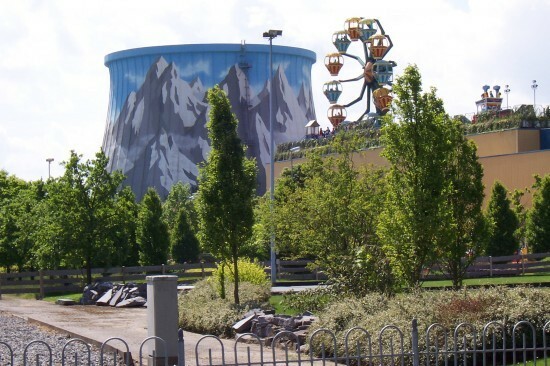 When it was completed, over 10 year later, authorities decided to pull the plug on the project, and the $4 billion complex was dismantled in less than a decade. 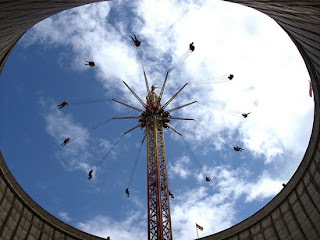 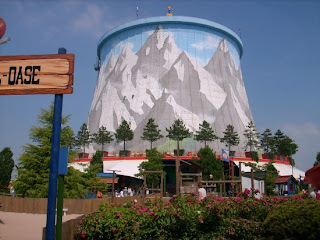 The fast breeder reactor remained in place, and in 1995 Dutch entrepreneur Hennie van der Most bought what was left of the Kalkar plant for a mere â‚¬2.5 million and managed to turn it into a profitable amusement park visited by over 600,000 people, every year. Labels: Entrepreneur Turns Atomic Reactor into Popular Amusement Park.